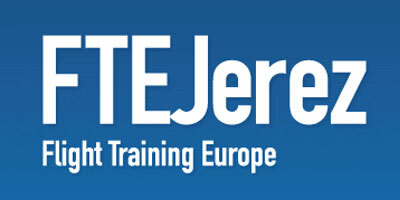 With over 25 years at the forefront of flight training in Europe and more than 2,000 graduated pilots who now fly for the world’s leading airlines, FTEJerez has established itself as one of the leading and most exclusive flight training organisations, specialising in ab initio ATPL training programmes for aspiring pilots and airline cadets alike. Over the years, FTEJerez has built and consolidated a range of first-class aviation training services, ranging from the aforementioned airline pilot training to a complete portfolio of air traffic control training, RPAS courses and bespoke pilot training solutions for our corporate customers. At FTEJerez we believe that we have what discerning clients would want to see in a top quality pilot training institution: The right Environment, Experience, Equipmentand Expertise. We invite you to explore them all here and, whether you are an aviation executive in search of a reliable and experienced partner or an aspiring FTEJerez cadet, we look forward to welcoming you on board.